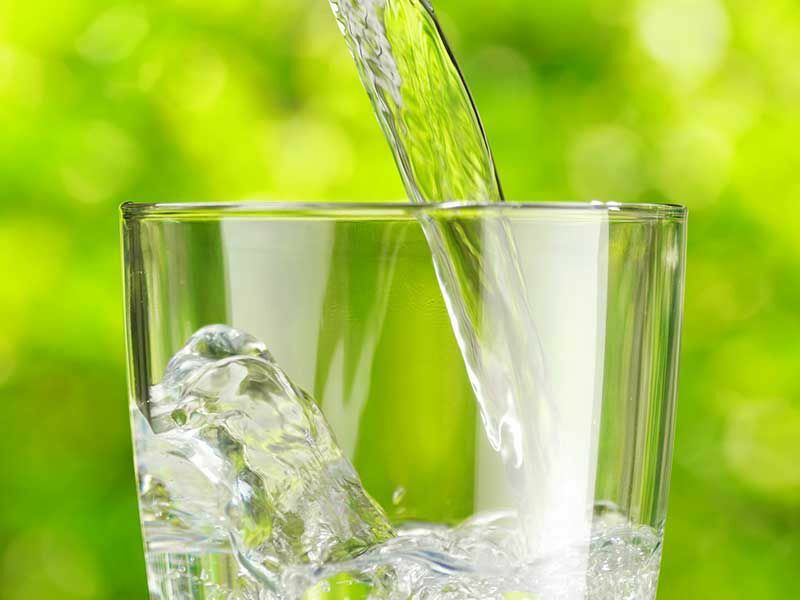 The Municipality of North Grenville provides clean, safe drinking water, within Kemptville and to designated subdivisions, that is continuously tested from where the raw water enters our treatment plants to production, distribution and the taps. Standards for drinking water quality are set and enforced by the Province through various regulations and pieces of legislation so when you turn on your tap for a glass of cold water, be assured that you can do so with complete confidence that what you are drinking is clean and safe. Each year, Kemptville’s water mains are flushed to remove sediment and maintain high quality drinking water. Residents will be advised when water main flushing is due to occur (every spring and fall). During the flushing, some water discolouration can be expected, along with short periods of low water pressure. To prevent any staining, it is advised to run the cold tap until the water is clear. Businesses such as laundromats, beauty salons, hotels, hospitals and restaurants can contact the Water & Wastewater Division for further details. The Municipality will be in the process of replacing water meters over the next four years. Since most of the existing meters were installed in 2000-2001, they have reached the end of their life expectancy. Residents and/or businesses will be contacted by the Municipality when their meter is scheduled for replacement. The Municipality does not conduct door-to-door sales of any kind and does not sell, market or endorse any products. This includes companies offering health-based tests on Kemptville’s drinking water quality. Find key water and wastewater documents, such as the most recent Kemptville Drinking Water System Annual Report, here in our document library.